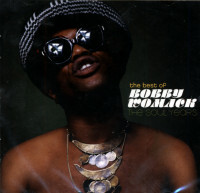 Gospel lies deep at the heart of Bobby Womack’s music. 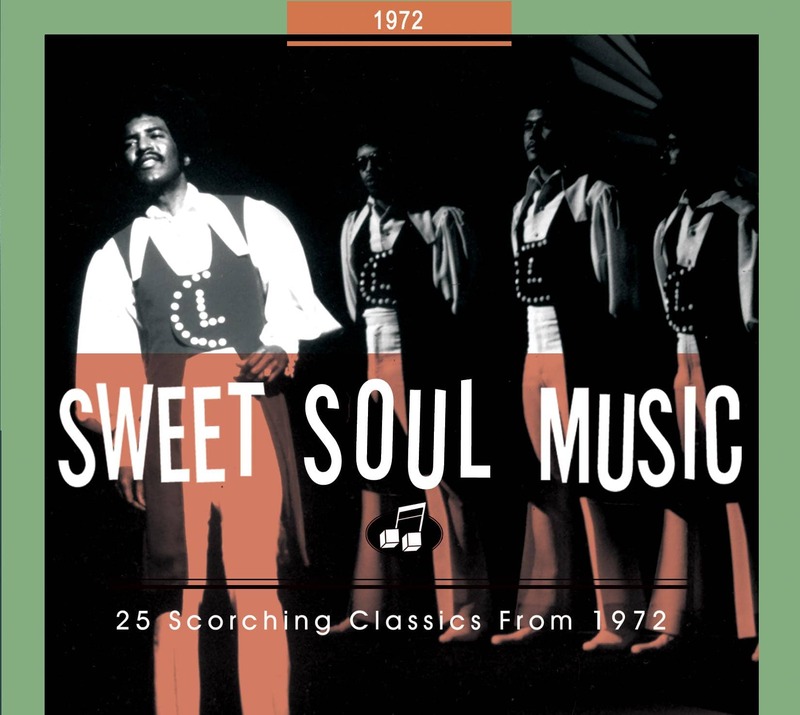 His solo soul sides are streetwise and sensuous, but he and his brothers started singing in church before Sam Cooke sent them in a secular direction. Cooke prevailed on the lads to sign with his SAR label in 1961. Their first 45 was gospel before he convinced them to change their name to The Valentinos and do R&B. “He had a vision about, 'You gotta look like The Valentinos. Rudolph was a lover man. 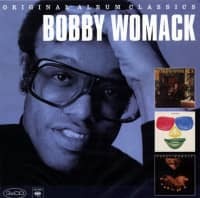 I mean, women went nuts about him!’” says Womack. A lot of folks went nuts about The Valentinos’ Lookin’ For A Love, a #9 R&B hit in ’62 on SAR. Doubling on southpaw guitar, Bobby co-wrote It’s All Over Now for his group at SAR, but their ’64 original didn’t hit. 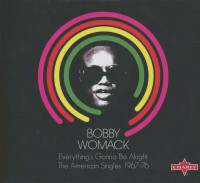 After Cooke’s tragic death later that year, Womack played his axe behind Ray Charles and Wilson Pickett, writing several hits for The Wicked One. He came into his own at Chips Moman’s American Studios in Memphis, first as a session guitarist and then as a singer. 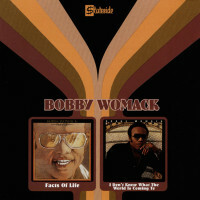 Bobby’s unlikely revival of Fly Me To The Moon, cut at American because he’d given his best songs to Pickett, broke the R&B Top 20 in 1968 on Liberty’s Minit imprint, as did a cover of The Mamas & The Papas’ California Dreamin’. Womack’s muse returned as he hit with How I Miss You Baby in ’69, More Than I Can Stand the next year on Liberty, the #2 R&B seller That’s The Way I Feel About Cha on United Artists, and in 1972 his first R&B chart-topper, Woman’s Gotta Have It (it only made it to #60 pop). Sharing authorship with Linda Womack (Cooke’s daughter and Bobby’s brother Cecil’s wife) and Memphis songsmith Darryl Carter, Bobby preached the virtues of treating women with respect on the tender treatise, done at American with the studio’s house band. 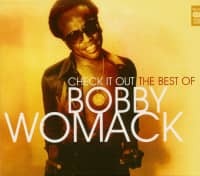 Womack was a perennial contender after that on UA, hitting with Harry Hippie, an updated Nobody Knows You When You’re Down And Out, and the title track to the ‘73 blaxploitation flick ‘Across 110th Street.’ He was just getting started. Kundenbewertungen für "Original Album Calssics (3-CD Album)"